I tend to wear the honey lush when I have some tan on as it is a bit dark but suits my skin perfectly with tan. I have quite dry skin and I find this foundation great for my skin type as its so spreadable and doesn't clump or flake! it's perfect. It's only 15.99 an absolute bargain for this product!!! 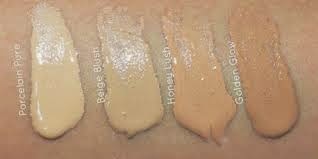 :) This foundation also has SPF 15 so it protects your skin :) it gives medium-full coverage and lasts all day. When I wear this I never have to top it up which is a Godsend because I hate having to top up my makeup throughout the day "ain't nobody got time for that" !! 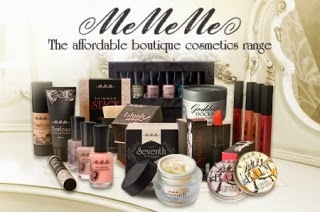 :P It is enriched with antioxidants and micro-sphere for an even and smooth application! 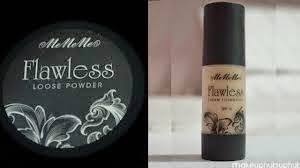 Next up is the Flawless Loose Powder. This is a translucent loose powder and I LOVE this!! It is perfect for dry skin or all skin types really. it is so light but gives amazing coverage and is great for using over shiny areas. I like to apply this after I have done my all my contouring and highlighting, I use the loose powder in the areas I would highlight so above my brows, under my eyes, cheek bones, centre of the nose and chin. You are then left with a flawless matte finish. 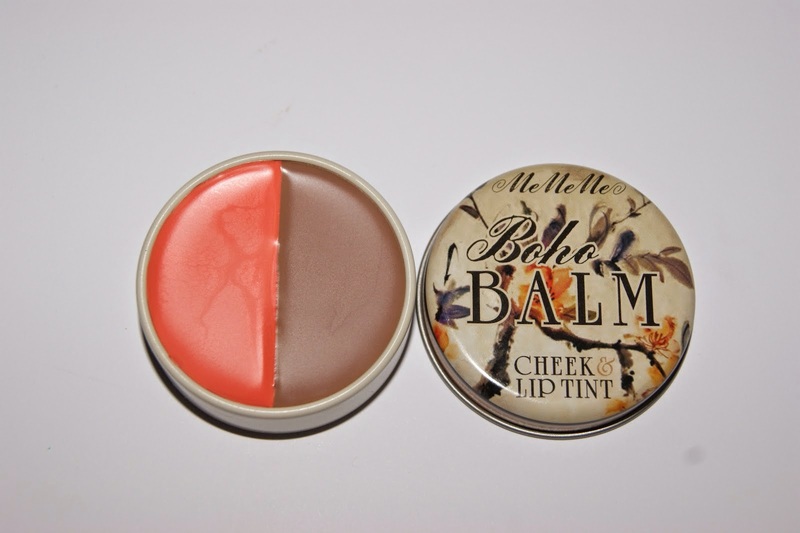 You can also use this in between lip applications for long lasting colour.